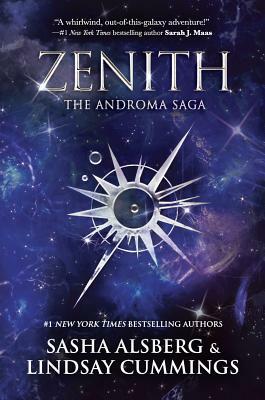 As soon as I realized Zenith featured a gang of cutthroat female space pirates, I knew I wouldn't be disapppointed. The story starts fast and gets faster when Captain Andi, who has been on the run for years, is sent on a mission that forces her to confront her guilt, her feelings for a former lover, and her past. The plot is interesting and full of action. Andi and her crew are like sisters, and the banter between them made me laugh out loud several times. Overall, this book is excellent. I can't wait for the next!